Welcome to your Dream Home, complete with Backyard Oasis! 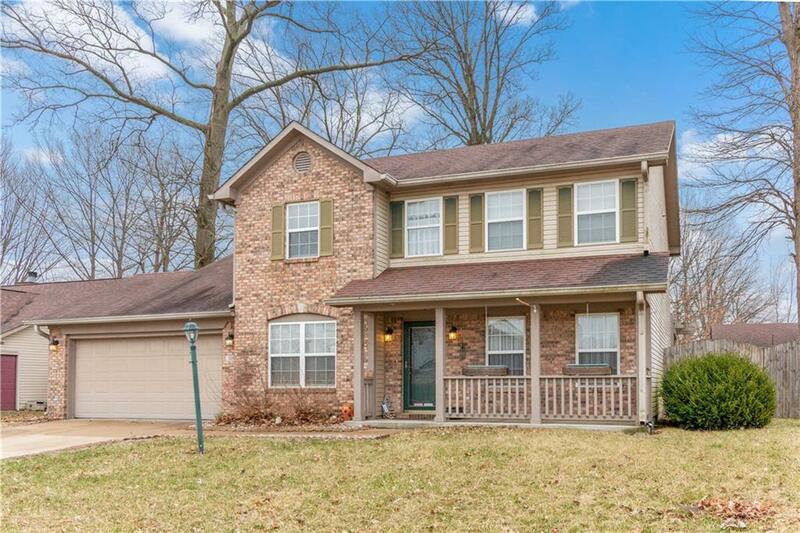 Very well maintained Custom Built Home! 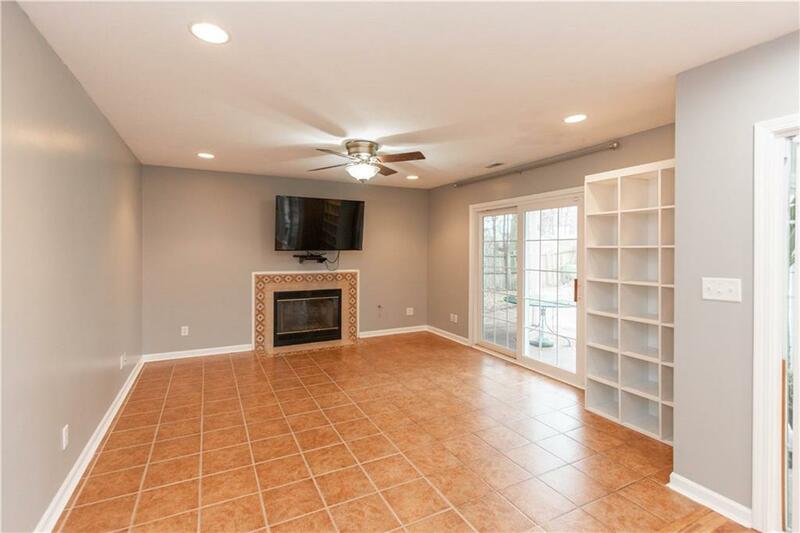 This spacious 2 Story 2135 square foot home is ready for you to move right in. Very open Floor Plan. 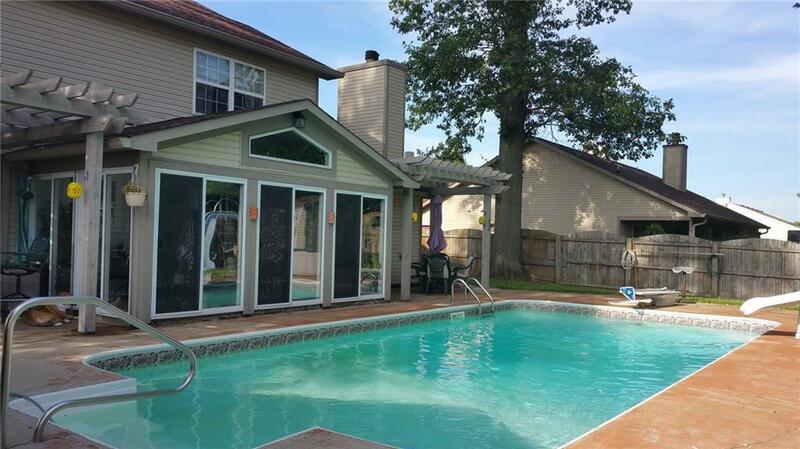 In-ground heated pool with new pool pump and newer pool heater AND 15X14 Pool House. This backyard is so nice, it will make your Sister jealous. Gorgeous Sun Room overlooking the pool and backyard area. New Furnace and A/C in 2018. Newer Water Heater. Stainless Steel Kitchen Appliances. 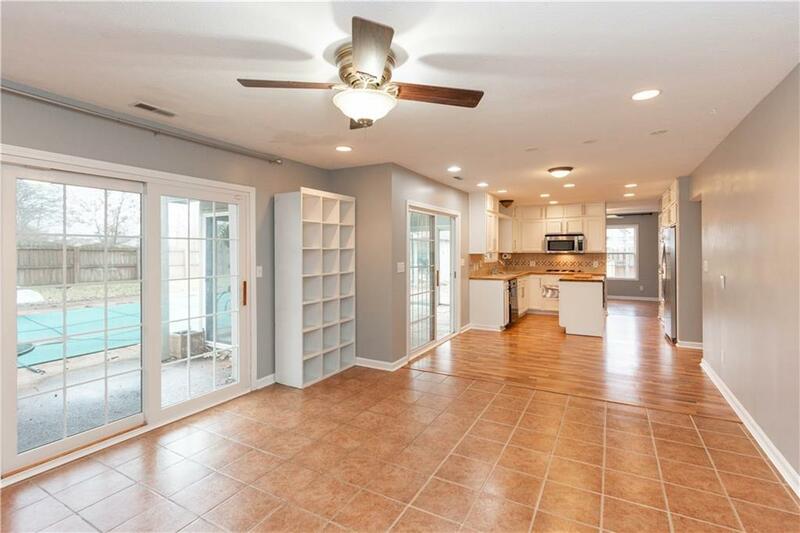 Master Bath has double sinks. Freshly painted Interior. Decatur Township Schools. Close to shopping and Interstate. Don't miss this fantastic home. Schedule a showing today!